Almost 40,000 people in the United States developed West Nile virus last year and 1,549 died because of it. Compare that to 1999, the first year the disease was seen in North America, when only 62 people were reported infected. 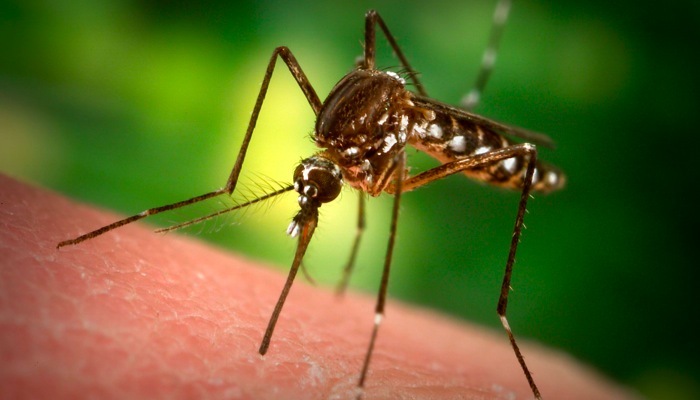 Humans contract West Nile virus from infected mosquitoes. While most people only develop mild flu-like symptoms that go away on their own, some develop potentially fatal complications, such as encephalitis (inflammation of the brain) or meningitis (inflammation of the tissue that surrounds the brain and spinal cord). There is no vaccine or cure for West Nile virus, so prevention – avoiding mosquito bites – is the key.